So happy for her! She entered a contest and snagged Jill Corcoran! You can't win if you don't enter! Oh wow! That's an awesome story. Catherine - I love hearing stories like that, don't you? Yay, for Jessica. It's great when wonderful things happen to wonderful people! Jessica+Jill = Success! 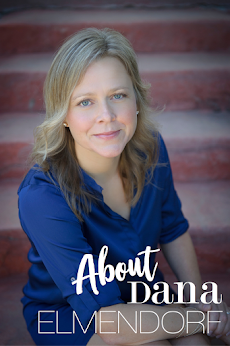 Thank you so much, Dana! :-D I love this happy dance!